This year we have a bit of a theme going in our home for Halloween, which is a first for us. 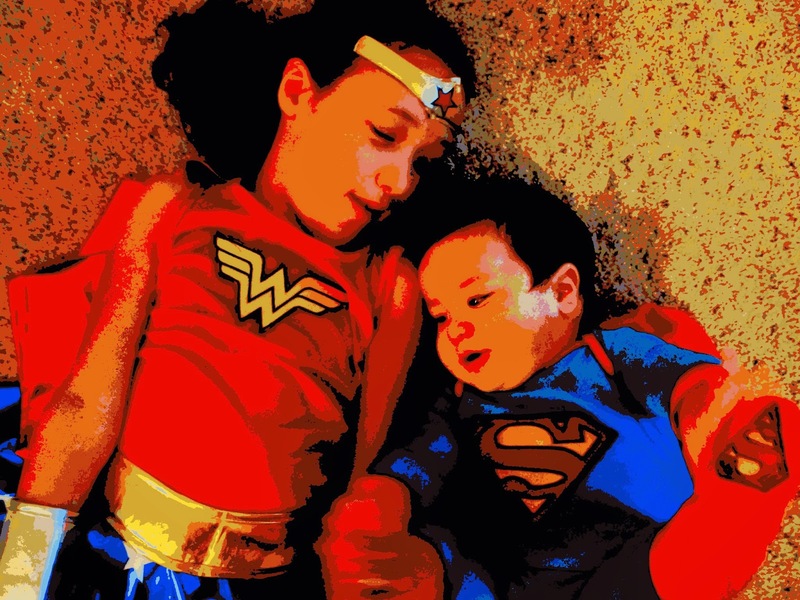 We have baby Superman, Wonder Woman, and the Flash in the house! My older two decided pretty early on (like way back in the beginning of the Summer!) that this year was going to be a theme year. They really wanted to incorporate their baby brother in the Halloween fun. Thus, their DC Comics Superhero plan was hatched! The relationship and bond that they all have is truly an amazing thing to witness as a mom. My older two are very close in age, and they experienced everything together. It's so much different this time around. They are witnessing all of his firsts, and are now seeing everything around them with a fresh perspective. It's as if they are seeing everything through his eyes, for the first time. We adore all three of these costumes; they are all well made and incredibly detailed. They are the perfect fit for this family milestone. 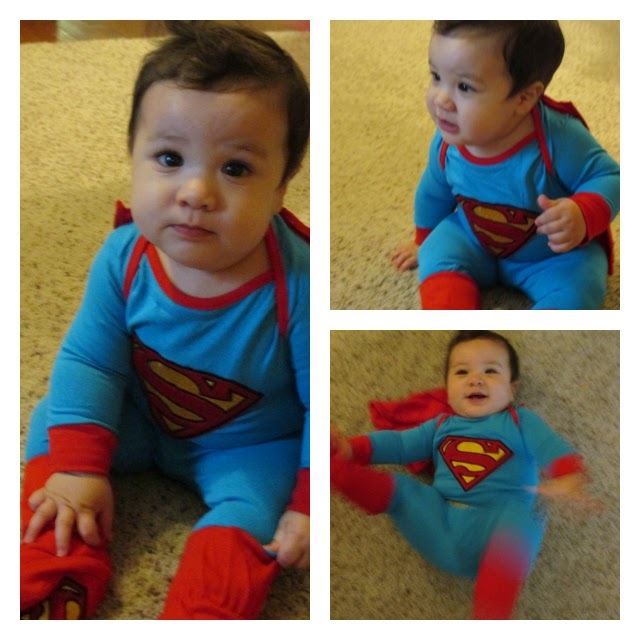 Baby Superman's first Halloween. It's sure to be a memorable one, for us all! 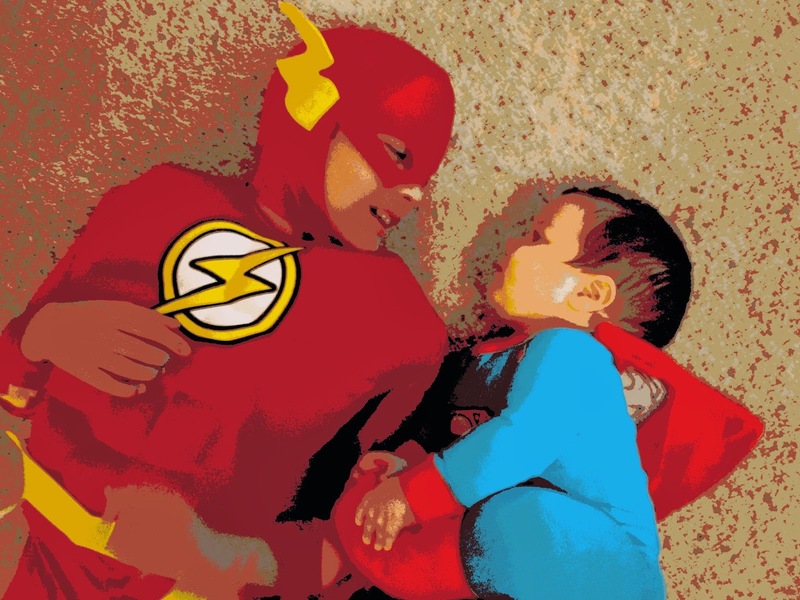 What are your kids going to be for Halloween this year? **Disclosure: Company sent samples for review purposes. All opinions expressed are our own.